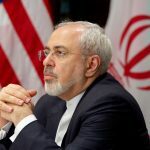 The United States is addicted to applying sanctions on Iran, Iranian Foreign Minister Mohammad Javad Zarif said Sunday in an exclusive interview from Tehran. 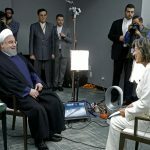 The interview is the first the key architect of the complex nuclear deal between Iran and the West has given to Western media since some of the US sanctions against Iran were renewed last week. 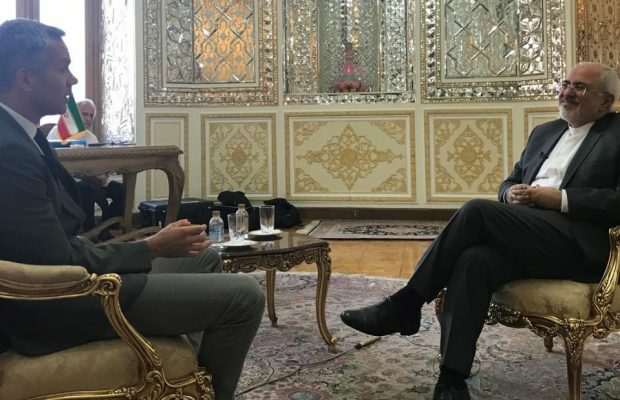 The US-educated minister gave the interview in fluent English on the 65th anniversary of a US-backed coup that overthrew democratically elected Iranian Prime Minister Mohammad Mossadegh. 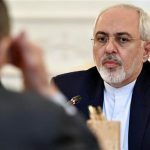 Zarif retained a clear belief during the hourlong interview in the foreign ministry that the nuclear deal could be revived regardless of the Trump administration denunciation of it. 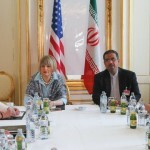 In May, Trump withdrew from the deal, known as the JCPOA and intended to limit Iran’s nuclear ambitions in exchange for sanctions relief, calling it a “horrible one-sided deal that should have never, ever been made.” The first wave of sanctions that were to “snap back” under the Trump move hit the import of car parts and precious metals on August 6. 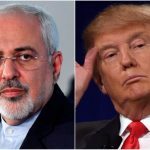 Zarif expressed his dismay that the United States has not learned that sanctions are ineffective in changing the political climate in Iran.